It makes up 85% of the universe, and we still don’t know what it is. We cannot see dark matter, but we know it exists simply because it has to — without it, the universe cannot exist under our current understanding of natural law. All of the visible mass in the universe only accounts for about 15 percent of the total mass, and something has to make up the other 85 percent. 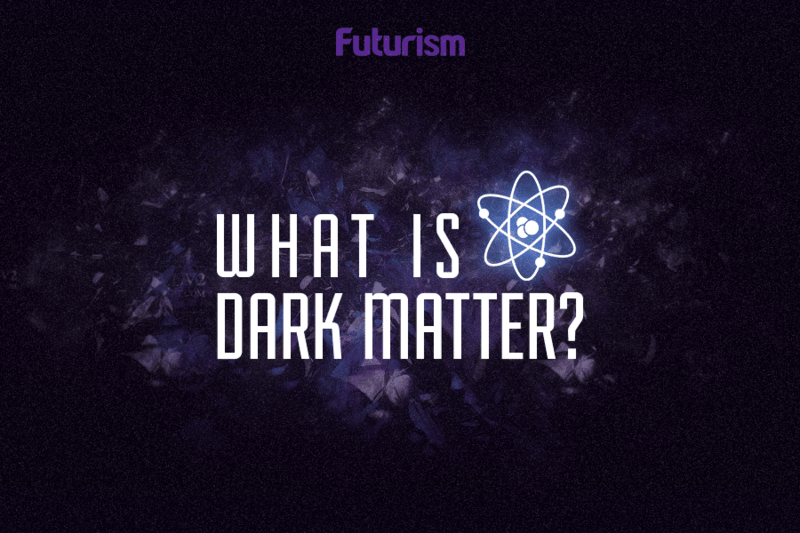 To account for this disparity, scientists have hypothesized the existence of dark matter, but they are still in the dark about the exact composition of the elusive substance. Traditionally, scientists believe dark matter consists of weakly interacting particles that we can see influenced by gravity on larger scales. This “cold” form of dark matter meshes well with what we know about the relationship between galaxies within the universe, but it does not translate down to the smaller, single galaxy-scale and the rotations of stars within those galaxies. Now, two scientists think they may know why that is. Justin Khoury from the University of Pennsylvania and Lasha Berezhiani from Princeton University hypothesize that dark matter can change phases, moving from its “cold” state when in the dense environment of the galactic halo into a superfluid state when within a single galaxy. The findings have yet to be peer reviewed, and until the hypothesis can be tested, no one can say for sure whether it’s accurate. However, the research can be looked over on the pre-publication site arXiv.org, and Khoury and Berezhiani are currently developing tools to test their model. If confirmed, the discovery could have far-reaching implications for the study of our universe and how it operates, but for now, we’ll just have to be content with what appears to be an exciting development in the search to understand dark matter.